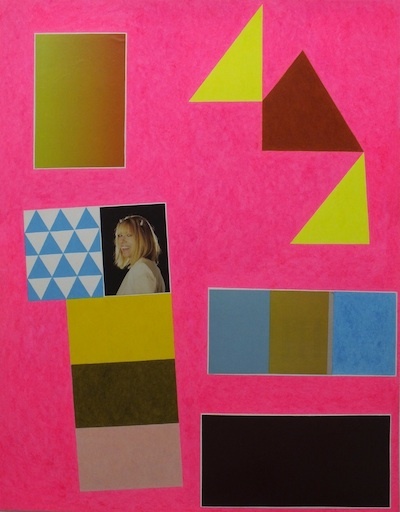 David X. Levine, YES KIM GORDON, colored pencil, collage on paper, 26″ x 20″, 2013. The Curatorial Partnerships program supports collaborations among local curators, social justice organizations and artists. In order to provide meaningful opportunities for arts professionals, this program partners emerging curators with Bay Area social justice organizations to develop exhibitions that explore and promote the mission, work, and core values of these organizations and invite new audiences to the work of local artists and curators. These coalitions give artists and curators the opportunity to think through complex ethical and aesthetic issues in partnership with social justice activists. The exhibitions and related programming are theme-based and generated by the curator, in conversation with the core mission of the partnering nonprofit. The Curatorial Partnerships program provides stipends for its curators and their participating artists and production funding for the exhibition. It also works with the partner organization to locate exhibition spaces, develop publicity materials, and promote exhibition events and the organization’s mission. Exhibitions include several community building opportunities for the partnering organization, curators, artists, and the public, including opening and closing receptions, panel discussions and film screenings. Please click here for a listing of previous exhibitions.